The incident happened shortly before 6am this morning in Clondalkin. AN INVESTIGATION IS underway after a man was shot in the back in the early hours of this morning in Dublin. The incident happened shortly before 6am on Oldtower Cresent, Clondalkin. A 23-year-old was treated at the scene by emergency services before being brought to James Connolly Memorial Hospital in Blancharstown. His injuries are being treated as non-life threatening. No arrests have been made as of yet and an investigation by gardaí in ongoing. Anyone with any information is asked to contact gardaí at Ronanstown Garda Station on 016667700 or on the Garda Confidential Line on 1800666111. Email “Man shot in the back in early morning incident in Dublin ”. 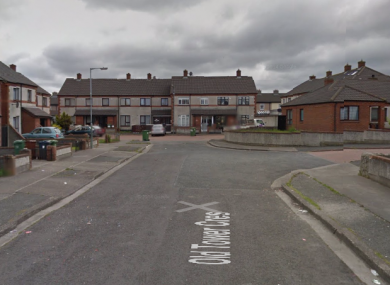 Feedback on “Man shot in the back in early morning incident in Dublin ”.